Law school: Is it worth it? 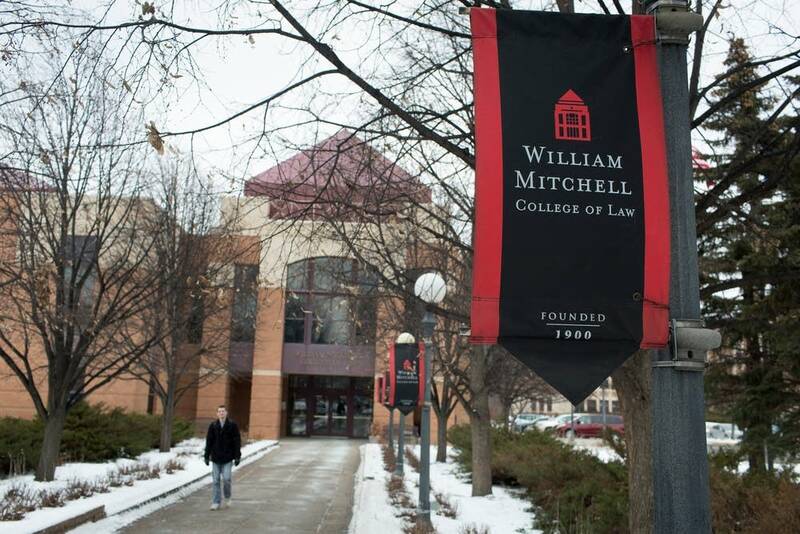 William Mitchell College of Law and Hamline University's law program announced last week they will be merging. "The 37,924 full- and part-time students who started classes in 2014 represent a 30 percent decline from just four years ago, when enrollment peaked at 52,488," according to a New York Times report in December.